Our customer service and technical support is second to none. All of the sales people at FTI are REAL racers. We understand your need to speak with someone who knows REAL racer needs. 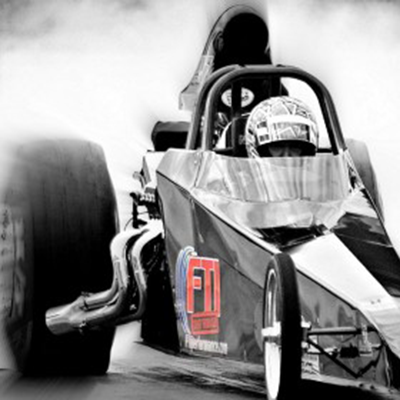 FTI manufactures only the highest quality components and assembles each product to exact tolerances for consistent and dependable race winning results. Our performance torque converters have state of the art designed components to keep you ahead of the competition. Our research and development department is constantly striving to provide you with cutting edge technology. Do you want the highest MPH and lowest E.T. from your racing converter? We offer a one year “free stall adjustment” provided the combination has remained the same. No other company in the industry offers this service for this period of time, as we strive for 100% customer satisfaction. We stock a huge inventory of drag race, street race, mud race performance torque converters, racing transmissions and parts. 90% of custom converter orders ship within 24hrs. Most parts ordered ship the same day! With the staff at FTI being racers, you will see the FTI support trailer at many of the nations largest events including, NHRA, IHRA, Big Money Brackets, Radial Tire, and Mud events. If you see our rig at an event, we’ll be offering on site transmission repair and a full line of converters and parts to service you in the field. Available only with FTI!